Please take note that the South African government will pay the tuition fee increase capped at 8% for all qualifying registered students with a gross combined family income up to R600 000 per annum in 2018. This is a grant and will not have to be repaid by qualifying students. The grant only covers tuition fees and accommodation provided by universities and covers both undergraduate and post-graduate students. You can only apply for the fee adjustment grant (Missing Middle grant) once you have registered with the University. An application form and the detailing guidelines are attached on this email. Alternatively, the application form can be collected at all DUT Finance Department offices across DUT (Durban and Midlands campuses) and can be downloaded from the DUT website at http://www.dut.ac.za/student_portal/student_registration/missing-middle-application-form/. Forms must be returned to Finance Enquiries offices ( ML Sultan, Tromso And PBM) by no later than our extended closing date of Friday, 20 April 2018. NSFAS successful students do not need to apply for the fee adjustment grant (Missing Middle grant). All students who attended Quintile 1,2 and 3 schools in grade 12 will be automatically considered upon verification and will not be required to submit this application. Students who are recipients of bursaries and scholarships that cover 100% of their tuition and accommodation fees will have to pay the 8% fee adjustment. All other categories must formally apply for this grant. Students will be contacted on the outcome of their application and an appeal process will be in place for unsuccessful applications with time frames. 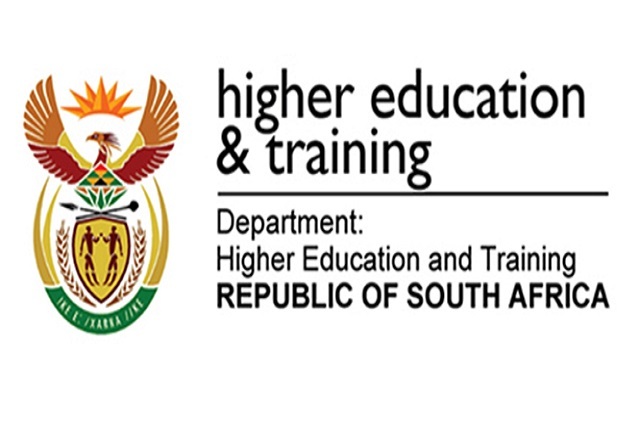 The fee adjustment grant is only for South African citizens and citizens with a permanent South African residency studying towards an undergraduate or postgraduate qualification in 2018 will be considered . At this point there has been no indication that the grant will be extended beyond 2018. · Certified copies of Identity document (IDs) of parents/spouse/or legal guardians. · If either your parents are deceased, a certified copy of the death certificate. · Certified or official copy of recent payslip, letter of employment, not older than three months for each parent, or your guardian or yourself if you are employed. · Proof of income, bond statement and council rates accounts if parents/guardians are an informal trader/hawker. · If parents are employed by a company- salary/wage slips of both parents. · IRP5, IT3 and IT12 (last 2 years) if parents/guardians are earning commission. · Signed and complete 2016 financial statements signed by members; IT14- tax return for the business (last 2 years) IT12- Tax return for the individual (last 2 years) and IT3(b) Income Tax Certificate from the Bank (last 2 years) if parents/guardian/spouse own or are members of a CC/Pty(ltd) and /or sole proprietor. · Official letter from the department of labour if parents/guardian/spouse are unemployed proving unemployment status. · Copy of an official pension slip or bank statement if parent/guardian receives income such as pension/grant/maintenance/rental/interest from investment.